This site has been designed for my clients. Please feel free to use the information on this site to help with your real estate decision and to learn about the Tallahassee and surrounding areas. If you have any questions, or would like to see additions to the site, feel free to contact me at any moment for your Tallahassee Area Real Estate needs. I am here to be of service. 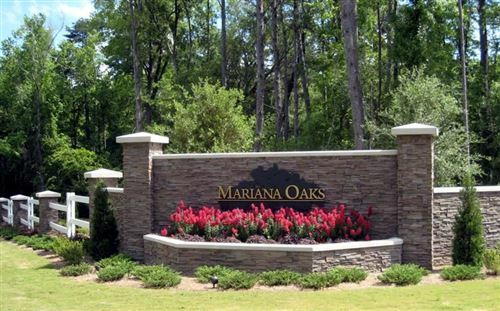 Tallahassee Area MLS listings last updated Apr 23, 2019 8:47:am.